swop 2017, the leading processing and packaging exhibition in Asia, has attracted the greatest amount of attention from exhibitors since its inauguration. Just over 400 overseas and domestic exhibitors participated in the event held from Nov. 7-10, including Multivac, HPRPC and other leading processing and packaging manufacturers. 18,118 visitors from nearly 80 countries and regions, such as China, the USA, Russia, South Korea, Japan, India, Vietnam and Malaysia came to the SNIEC fairgrounds to see latest innovations. The 4-day large-scale exhibition was organized by Messe Düsseldorf (Shanghai) Co., Ltd (MDS), Adsale Exhibition Services Ltd. Visitors also benefited greatly from the event, learning not only about cutting-edge innovative technologies but also about the status of the packaging market. Whether in terms of exhibition topics, concurrent conferences or exhibitor demonstrations swop 2017 focused on innovation much more compared with the previous exhibition. In particular, the SAVE FOOD initiative, with its debut in China, and the newly upgraded FMCG Future Zone have been widely acclaimed. "With the acceleration of urbanization and the rising consumption level of the middle class, the demand for modern processing and packaging in China is also on the rise. swop, with its four exhibitions and innovative themes, is the one-stop platform for the most advanced technologies and ideas", said Mr. Hans Werner Reinhard, Managing Director of Messe Düsseldorf GmbH. "As one of the newly-launched membership exhibitions of the interpack alliance based on interpack, the world’s leading trade fair for processing and packaging, swop has undoubtedly gained more exposure in the global market and attracted more top industry experts to visit China," commented Mr. Bernd Jablonowski, Global Portfolio Director Processing and Packaging, Messe Düsseldorf. 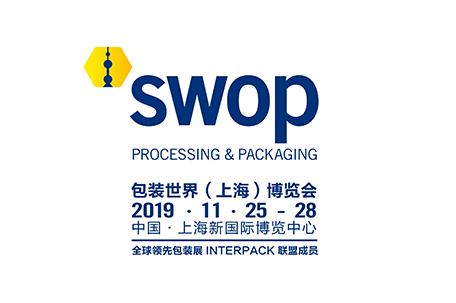 “This year, swop continues to feature the entire value chain of packaging, from packaging materials production and processing, primary packaging, secondary packaging, logistics/e-commerce packaging to packaging materials and containers, all in one fair. Also the exhibition serves eight industries mainly: food, beverage, bakery, confectionary, cosmetics, pharmaceuticals, non-food consumer goods and industrial commodities. This makes swop the first ever one-stop sourcing platform covering the entire value chain”, said Mr. Stanley Chu – Chairman of Adsale Exhibition Services Ltd. In following the "Made in China 2025" blueprint, the intelligent manufacture of packaging is the trend of the times and many exhibitors have embodied this. For example, the connection of intelligent software with machines better meets individualized needs. At the exhibition venue, the theme of sustainable development was everywhere. Many companies have demonstrated their efforts in terms of reduced thickness of packaging materials, lower resource consumption and improved manufacturing processes. In addition, green and eco-friendly packaging materials have become an important trend. Six years since its introduction, the SAVE FOOD initiative by the Food and Agriculture Organization (FAO) of the United Nations and Messe Düsseldorf GmbH, organizer of interpack, has grown into a broad-based international coalition with more than 850 international members covering relevant industries, associations, non-governmental organizations and research institutions. SAVE FOOD premiered as a special theme at swop 2017 and was featured within the exhibition area in Hall W2 along with an international summit on the second day of the show. Vincent Martin, China and North Korean representative from the UN Food and Agriculture Organization, was invited to visit the scene and deliver a speech on "Reducing global food waste through innovation and partnership." Martin pointed out that "the lack of proper and sustainable packaging solutions in the Asia Pacific region is one of the major causes of food waste and packaging is critical to reducing that. In order to do so, the food industry must work closely with the packaging industry." At the same time, Multivac exhibited its “MultiFresh” skin packaging, an emerging packaging that affixes film as tightly on the surface of the product as a layer of skin, keeping the original product’s shape intact which is especially suitable for packaging fresh meat. TOMRA Sorting showed how to significantly reduce losses, save costs and improve profitability of food companies through fast and energy-efficient sorting technology. The US MOCON, Xiamen Changsu and Beijing Lantsai shared the modified atmosphere packaging testing equipment, high-barrier BOPA, smart labels and other cutting-edge products and technologies from the perspective of improving packaging and extending food shelf life. The international summit debut in China attracted nearly 200 professional participants from the food industry and the event was spoken of highly. Relative to processing and packaging machinery and equipment, packaging design and packaging materials feature shorter innovation cycles. 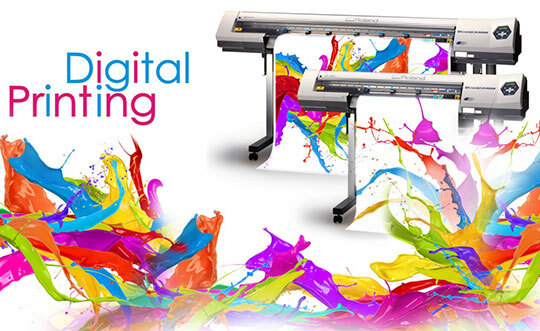 The industry also shows increasing interest in packaging materials and products. The FMCG Future Zone enjoyed great popularity compared with the previous "Packaging Materials and Products Zone". The FMCG Future Zone, a complete upgrade this time, accommodated cutting-edge products from more than 200 well-known overseas and domestic manufacturers of various packaging materials and products on its 10,000m2 in Hall W3, such as RPC’s WaveGrip integrated solutions for canned beverage and EasySnacking’s Eat-Go packaging solutions. Many packaging products suitable for food, beverage, personal care and the medical industry from Berry Plastics fully demonstrated the trend of high barrier, lightweight, open resistance, environmental protection and customization in packaging. Shenzhen Yutong, China’s largest paper packaging supplier, displayed its customized carton products for high-end brands such as, Kung Fu Tea and Luzhou Laojiao and won high acclaim. 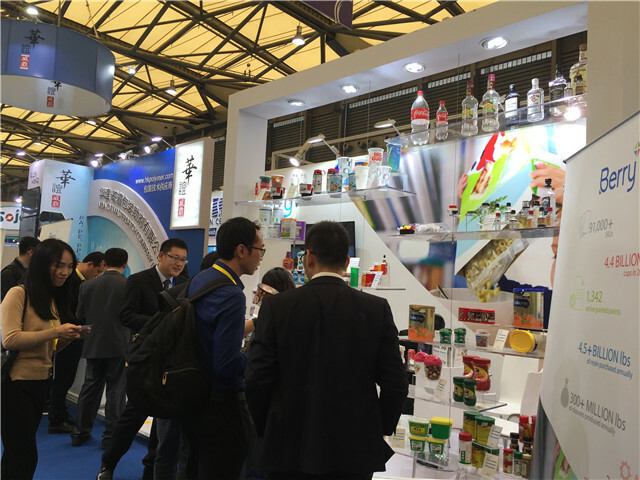 Hall W3 was swarmed with visitors, further proof that the long-term strategic cooperation between the organizer and Packaging Family, a pioneering packaging exchange platform with 500-plus FMCG members, was successful. In addition to the trade fair, a number of large-scale and multi-faceted professional forums were held simultaneously, covering topics such as food processing, smart packaging, green packaging, packaging design & innovation, e-commerce & logistic packaging. The meeting was packed and the interaction enthusiastic. Many participants said that the topics of the forums were very new and of high quality. For example, the “Packaging, Intelligence and Future” forum held on the first day was crowded with visitors even along the corridor. The SAVE FOOD summit meeting on the second day attracted nearly 200 visitors from the food industry interested in how to extend food shelf life through innovative packaging. Moreover, The Global Aluminium Foil Roller Initiative, representing more than 50% of global foil production, met during swop. 35 representatives from Chinese aluminium foil rolling members and their customers like aluminium container manufactures discussed opportunities to further increase their presence in the growing packaging markets in China. In addition, there were daily afternoon seminars organized by Packaging Family. Several excellent speeches were given by packaging experts from Beiersdorf, Danone, Johnson and other well-known packaging companies which won warm applauses from visitors. In order to help the exhibitors find high-quality potential buyers, buyers groups, consisting of nearly 100 industry associations and enterprises, and a “business pairing” program were organized. This was a major feature of the exhibition and highly appreciated by the exhibitors. swop 2019, to be held from November 25-28, at the Shanghai New International Expo Centre, is under planning and will introduce innovative themes with expanded pavilions.